Are you like me? Do you hoard mason jars like they’re going out of style. Mason jars are just one of the many things I collect. From time to time I’ve got to come up with some sort of purpose for them, otherwise my husband gets on my case about my collections. 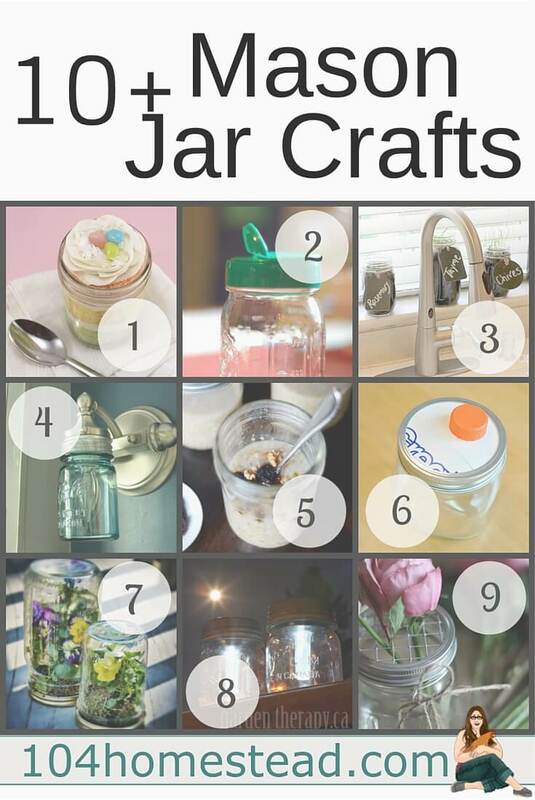 Here are ten great mason jar hacks. UPDATE: One of our craft links was broken, so now we have the original 9 plus a few more! A spinning spice rack, luminaries, party favors/place settings with chalkboard paint, and fun calming jars from Untrained Housewife. Adorable “Canned Chickens” for Easter from Perky Prepping Gramma. Bathroom storage jars from Stacey Says. I am planning on using this tutorial with larger jars to put wooden spoons over the stove in the new kitchen. Decorative jars from Attainable Sustainable that use 3D paint. You could make these for holiday decor! Learning & Yearning has a neat tutorial for glass etching. She uses wine and beer bottles, but it would look chic with mason jars as well. And don’t forget, if you use your jars as chick waterers, I’ve finally figured out how to hang them! 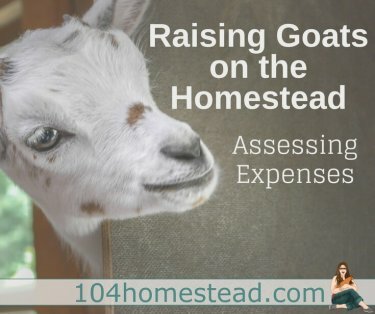 Check out this post here to find out how. If you love upcycling as much as I do, I highly recommend checking out the Project Upcycle class on Craftsy. Craftsy offers a wide variety of online classes, but that one was one of my favorites. Do you have a great hack for your collection? Share your ideas in the comments below! I just love the light fixture! We use a mason jar for a liquid soap dispenser. I took the pump off a store bought dispenser that broke and my son punched a hole in a mason jar lid to put it through. Works great! Great idea. I’d like to do something like that in the kitchen. I am pretty sure you are after my heart, because I love hacks, and mason jars. How did you know! Seriously, thank you. I love these ideas! 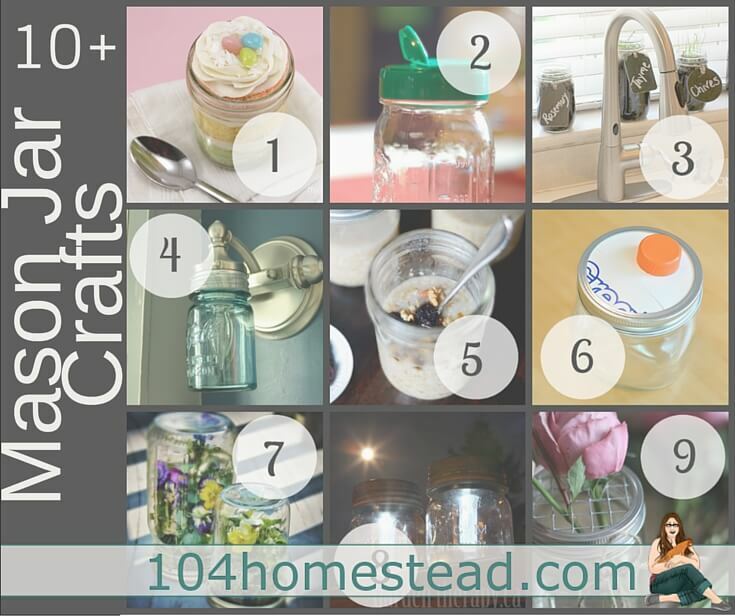 What did you use on the jars for chicken waterers and feeders…I want to do the crochet hangers. Tia! Oh no, the to-go coffee cup link is broken. I just started drinking (fertility) tea out of a mason jar, it’s easier to brew a whole days worth, and that would be great to have. Oh goodness! Thank you for bringing that to my attention. We can’t have broken coffee links. I’m on the case to see if I can find a new DIY link for the project. What a great compilation! There’s quite a few on here that I want to try out.